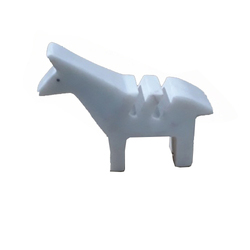 We are a leading Exporter of terrazzo marble elephant, fa-104 terrazzo animals, soapstone turtle, soapstone elephant, soapstone horse statue and fa-107 marble animals from Agra, India. 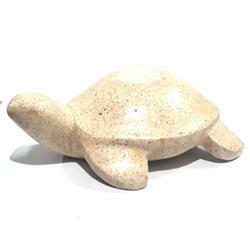 Since our origin, we are affianced in manufacturing, trading, exporting and supplying quality assured Soapstone Turtle. 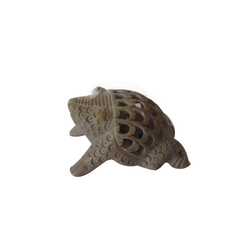 This turtle is widely demanded in homes, office and hotels for decorative purposes. 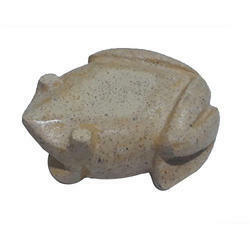 Our professionals design this turtle from premium quality stone and the latest technology. As per the different choices of the clients, we provide this turtle in several sizes at genuine rates. 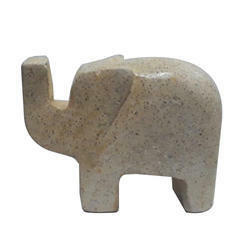 Pioneer in the industry, we are engaged in offering an impeccable range of Soapstone Elephant. 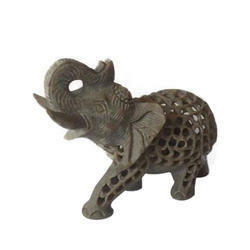 This elephant is broadly used in homes, offices and hotels for decorative purposes. 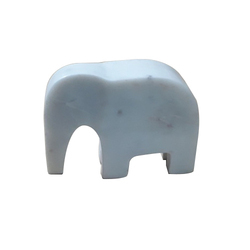 Our creative professionals only use well tested white stone and advanced tools while designing this elephant. Moreover, we provide this elephant in several sizes as per the different choices of our valued clients. 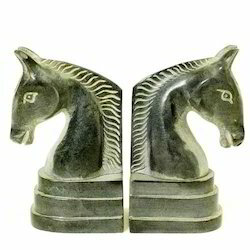 We are the leading manufacture and exporter of Soapstone Horse Statue Being the reckoned names in the industry, we offer a wide range of Soapstone Horse Statue. 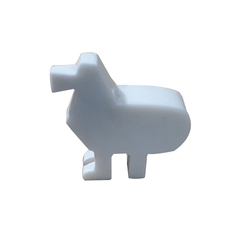 These are highly acclaimed among our clients due to their fine quality, attractive finishing and reliability. These are manufactured under the strict guidance of our highly skilled professionals using superior quality material and advanced techniques. Moreover, we offer these in various designs and sizes as per the customers requirements and i want to bulk order and i am looking for foreign inquiry. 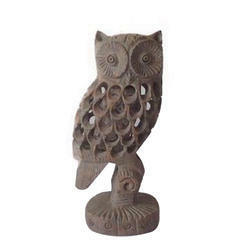 Being the prominent name in this domain, our efforts are always directed towards offering quality assured Soapstone Owl. 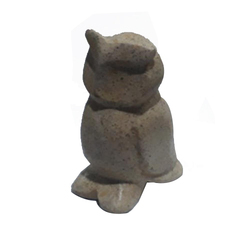 Suitable for decorative item, this owl is treasured owing to its defined features. In accordance with industry set standard, we design this owl with the help of the best class stone under the supervision of our experts. Checked against diverse parameters, we provide this owl to the clients in excellent packaging material at nominal rates. 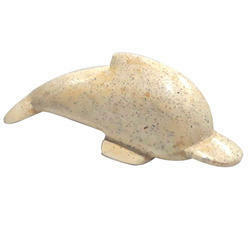 We have emerged as the foremost manufacturer, trader, exporter and supplier of a comprehensive range of Soapstone Bird. 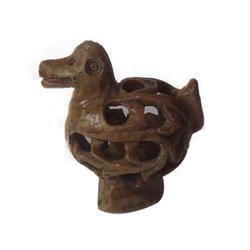 Provided bird is apt for gifting purposes as well as used in homes, hotels and many more places for decorative purposes. This bird is designed with utmost care under the direction of our skilled team of professionals with the use of optimum quality stone. Besides, we provide this bird in safe packaging material within scheduled time frame. 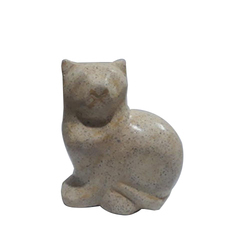 Looking for Marble Animals ?